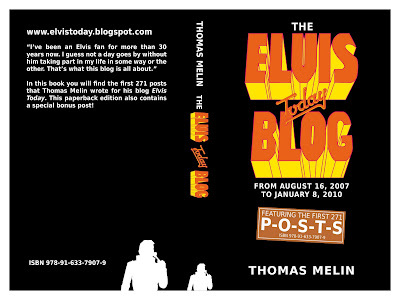 Thanks so much for posting the blog book cover! LOVE IT!!! You've done a GREAT job designing it and sticking to the whole "Today" album cover theme. Very well done my friend!! Can't wait to get a hold of your book!! Take care and keep up the GREAT work!! Congratulations, I love your work!